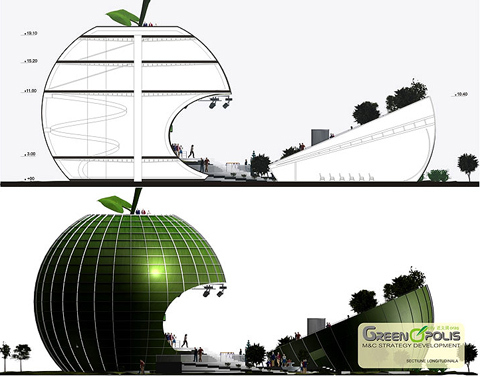 The Shanghai International Expo running from May 1, to October 31, 2010 will show-case Romania’s theme “Greenopolis.” (see) The Nation will be exhibited in a unique apple-shaped pavilion allowing varied events and displays to be offered to the visiting public. See accompanying images. 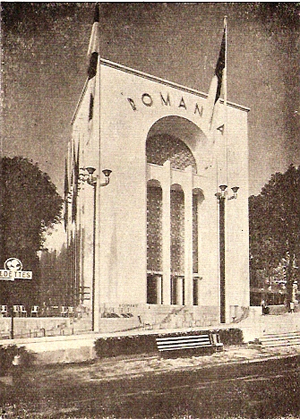 Looking back a century or more, Romania has brought attention to itself in a number of memorable exhibits of which the highlight was the memorable New York World’s Fair of 1939. 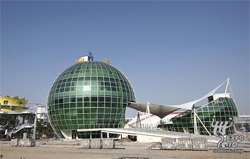 The Pavilion (and restaurant) presented there became one of the most popular single sites visited. 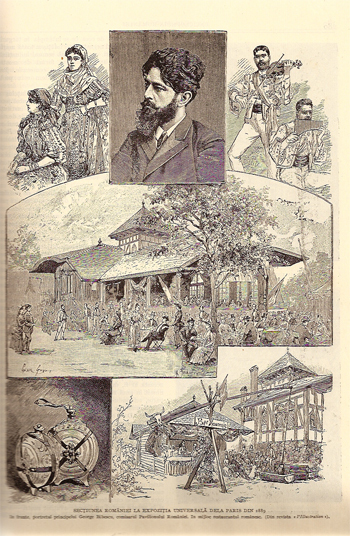 The history of such fairs goes back to 1851. 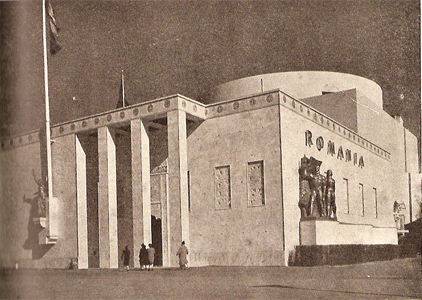 1851 – London, England / Romanian products were exhibited for the first time within the Turkish Pavilion.